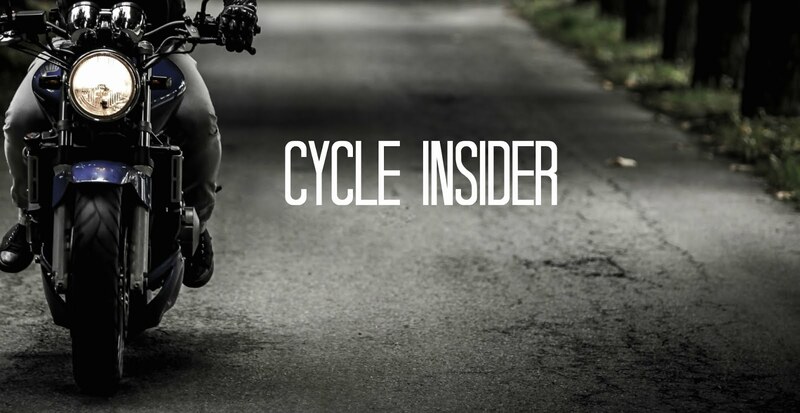 According to Biker News Online, a new motorcycle can change shape to adjust to road conditions or a rider's comfort. The R-Bike, or Robotic Shape-Shifting MotorCycle, has an adjustable wheel base that lengthens or shortens. If your ride takes you from the city, then the highway, then on an unpaved surface, you can modify the shape of the bike for each. The R-bike is still in its early stages as designer Erik Brinkman seeks investors to put it into mass production. Although the concept of a robotic motorcycle sounds like something out of the upcoming Transformers movie, the R-bike does not turn into a giant walking robot. I can't decide if this thing is really cool, or totally stupid. I guess it's going to be one of those inventions that, if it makes it past the awkward prototype stage, might just become the new standard. But I'm totally disappointed that it won't transform into an airplane and a fighting suit of armor. This is so so cool ! It is like a puppet. I can see that it has to look exactly like this to work right. The industry should have done this years ago. I must have one ! Wanna buy my used BMW ? It looks so sweet. I almost bought a Harley, but they heavy and for old men. Girls like me will love this. 99% of riders don't even have the knowlage to even adjust there chain.Now they can change frame geometry?! Thanks for the input. Something to note ... This is not in the "design concept" stage. After 9 years of careful engineering it is ready for prime-time. The frame geometry changes on-the-fly via a thumb-wheel next to the left grip, The center of mass stays the same so it doesn't feel squirrely when you ShapeShift. I have made this bike simpler and with less pieces than any other bike on the market. That took almost half the time. for example, the engine supports are also the oil lines. I want anyone to be able to be a shade-tree mechanic with this. I think it is part of the joy of having a bike. Thanks for all the comments! Be sure to read our other articles and keep posting! Really? Very good, I think most bikers will like this. some professional motorcycle enthusiasts on http://datingbiker.com have discussed this before. you miss out on all the neat videos in the "Gallery". The most important part of the bike is the drivetrain. Merch is handling the 6 engines. They are tops in making very very strong motors. It will be tested and ready to install by late 08. We also promised 2 bikes for Warner Brothers and others in L.A.
Orange County Choppers show will be assembling one on TV. so you will be able to service the bike at any Harley Dealer). They will be built in New York and in Medicine Hat. Public production will begin in 09.
with a base $4k engine. and adjust the price/feature balance to what you want. You will have a choice of 6 engines and 3 transmissions. There are 3 front wheel sizes and 2 rear wheel sizes. until the bike is exactly what you want and can afford. of the bike the way YOU designed it. so you can save your place in line. This is a couple of weeks away. We have it functioning correctly. Now it is a matter of the "look"
and then loading the hundreds of selections / options. so that the purchase is a lifetime relationship. of the top bikes in each riding style category. the entire "puppet" would not work well. This is all about the frame, and not just about the bike as such. We expect to license the frame to other makers in the future. whether ours our eventually someone elses version. It will take you to an index where all the paperwork resides. Domestic service robots Society is an organization of scholars and builders that want to improve using generation in this area. They can help to offer this advanced courting and facts. They are doing so thru schooling and recommendation on the simplest practices. The point of interest that is wi-fi the technical, organizational and social side from the arena.